I really didn't expect to be here to do the show today, but here I am .... I did it! I drove yesterday all the way down from Wapakoneta, OH. We woke up to find three inches of snow on top of the car, but I-75 was wet, but clear, so we drove south without a problem. There was plenty of snow as far south as Lexington, KY. Strangely, at the snow line (around Richmond) it started snowing, and it snowed almost all the way home. It didn't cause any trouble until around the Tennessee / North Carolina state line, where it started snowing like mad .... It's the curvy part where I-40 goes through a mountain pass. The traffic was moving at about 35 miles per hour. We got off the freeway and just down the road the snow stopped, and there wasn't even any on the ground. It amazed me. I don't think you could have noticed it, but I totally winged it today: just grabbed a big stack of CDs and headed for the station. I scored some music over the holidays, but I haven't had time yet to listen to it to pick out my favorite tunes, so those will have to wait until next week. But if you were at the studio, you would have noticed. I usually am well organized, but today there were CDs and playlists everywhere. 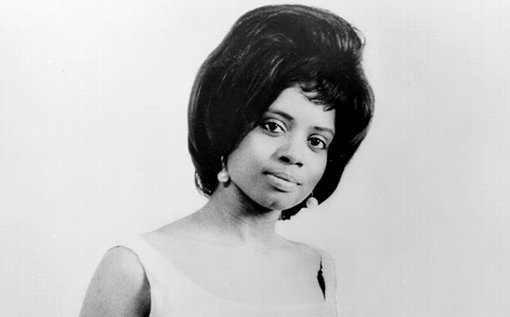 We heard two versions of "I'll See You in my Dreams," we heard a gospel number from Fontella Bass (who died just last week), and we mixed it up a bit. Next week we'll do some sort of "Welcome Back" show, I imagine. Catamount Community Radio, Sunday mornings 10-12 (ET) on WWCU-FM. 15. Elvis Costello – (What’s so Funny About) Peace, Love, and Understanding?